To keep your vehicle active and mobile through the streets of Annapolis, Highland Beach, and Hillsmere Shores, you’ll want to keep up with proper maintenance. A good example of this is oil changes. While motor oil should be swapped out every 5,000 miles or so, there are also definitive signs you need an oil change. That’s what this informative article is all about. As you read, you’ll learn about the many signals that tell you an oil change is necessary. 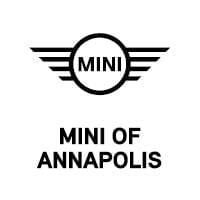 If you have more questions, or want to schedule an inspection for your car, contact MINI of Annapolis. How Will I Know When I Need to Change My Oil? 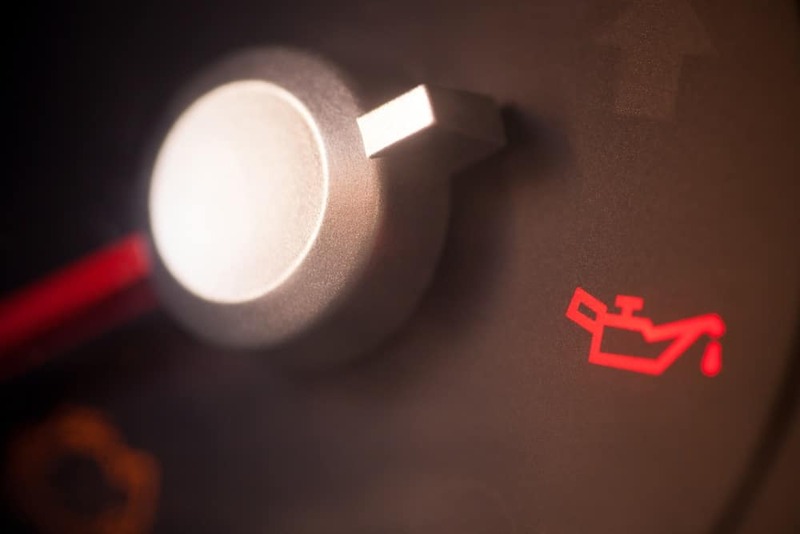 There are various signs suggesting you need to change your oil, and they can range from an indication on your dashboard, to excessive smoke coming from your exhaust. Excessive Exhaust- If your car is exuding large puffs of dense smoke, it may be a result of worn motor oil. Dashboard indicators- Your vehicle may have a specific indicator telling you to replace the oil, or it may simply put the check engine light on. Reference your owner’s manual to see which light indicates the need for an oil change. Excessive Engine Noise- If your vehicle is making irregular noises as you drive, the cause may be from worn down engine oil. Thick, Sludgy, or Murky Oil- If you look at the motor oil in your vehicle, it should be amber-gold in color, with a liquid consistency. If it is black, sticky, sludgy, or murky, that means it has begun to wear down, and will no longer function properly. If any of these signs apply to your vehicle, it’s important to schedule an oil change with a professional. What’s the Purpose of Motor Oil? Motor oil is designed to help keep your engine running properly. It does this by serving as a lubricant for the many moving parts underneath your hood, while also working to maintain an appropriate temperature during long car rides. Also, engine oil will trap and collect dirt and debris as it circulates through your engine before depositing that debris in the air filter. If you need an oil change, our service center is the perfect place to go. We have savvy mechanics with plenty of experience working on vehicles of various models, makes, and years. We also have first-rate equipment, so each oil change is quick and easy. To set up an appointment, you can give us a call, or use our online scheduler tool. If your vehicle has been showcasing any of the symptoms listed above, it’s about time for an oil change. To schedule an appointment, contact our service center at MINI of Annapolis. We’ll take great care of your vehicle, so you can continue cruising around Annapolis, Highland Beach, and Hillsmere Shores.